The Wizard of Oz remains one of the most beloved, whimsical tales of all time. It’s moving message of “there’s no place like home” resonates the most during the holiday season. 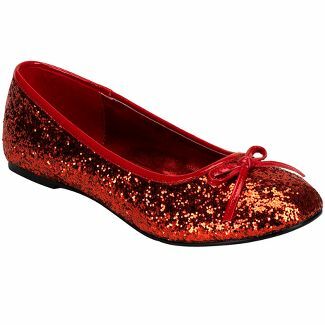 So, we’ve compiled some gift ideas for the Wizard of Oz-lovers in your life. This year, you can also treat friends and family to see the stage adaptation of The Wizard of Oz at the Lower Ossington Theatre. Save over 40% on seats when you purchase them through TodayTix! Sequins are very “in” this season. Dorthys, big and small, will get a kick (literally) out of some sparkly red flats. While there are a variety of adorable options available online, we’re especially fans of this pair from Target. If you’ve got a special pup in your life, we recommend treating them to a fancy new collar! Etsy has a variety of stores available where you can custom design the perfect accessory for your perfect pooch. 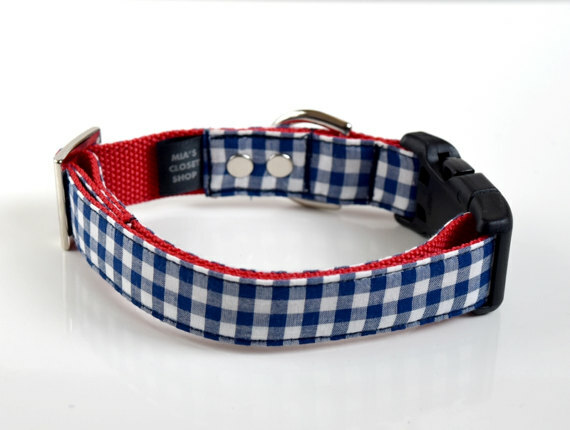 If you want your Toto to match a Dorothy, consider this navy blue gingham collar from Miasclosetshop. “Brain Gyms” are the rage these days! If you know someone with a lot of smarts (or someone who wishes they only had a brain), consider gifting them a subscription to a service that will challenge their wits. There are a handful of solid options available in both mobile and online formats. 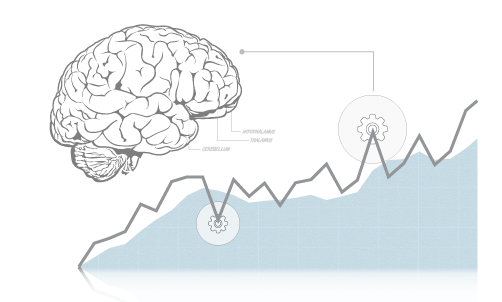 Two we recommend are Luminosity and BrainHQ. A tin mug set is a unique and adorable present. They’re likely to be a hit with a variety of different people! 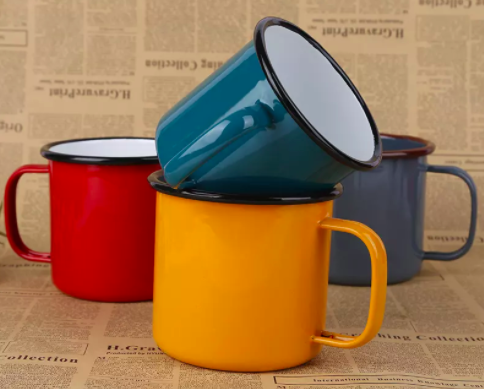 Tin mugs are study, portable, and shabby-chic. We like the set we found above from DH Gate. Know anyone who’s in need of a little “liquid courage” this holiday season? 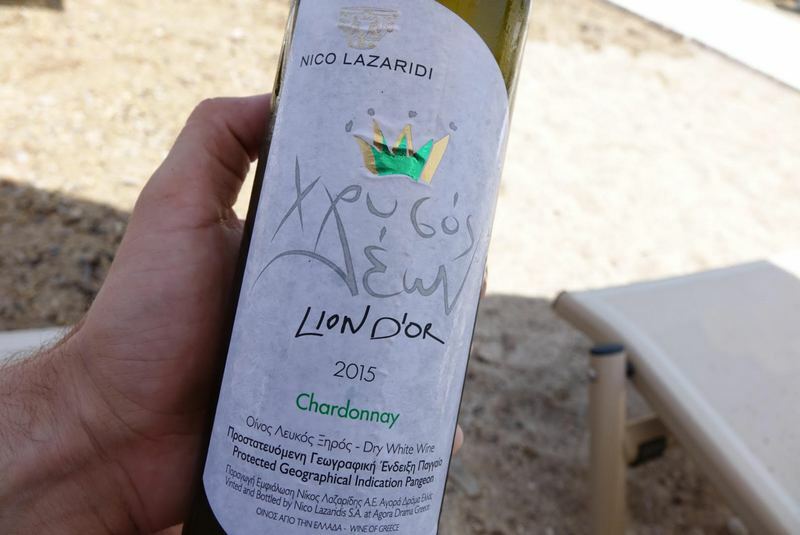 A nice bottle of alcohol never goes out of style! In keeping with the Wizard of Oz theme, consider offering a cowardly lion in your life a lion-themed beverage called Lion D’or (above), Lion’s Tooth, or Lions Winter Ale. Oversized hats are a popular, basic fashion item every Wicked Witch needs in her closet. 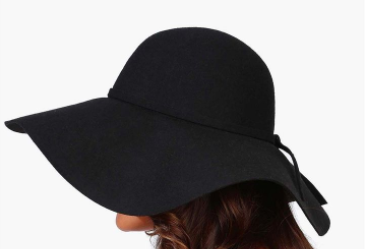 Consider a floppy black hat for the friend in your life with a darker side! We are a fan of this wool Michael Kors hat (plus, it’s on clearance!). Tickets start at just $35 to The Wizard of Oz. This faithful adaptation of the classic MGM family film is a wonderful live experience for the whole family!